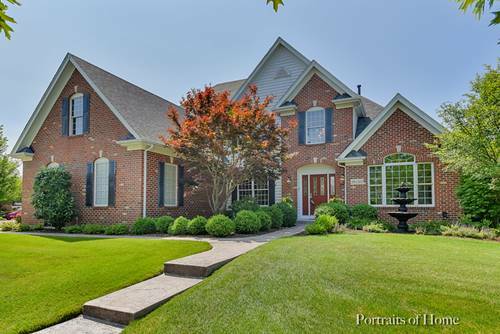 Beautiful Mill Creek home located on one of the best locations in North Mill Creek! 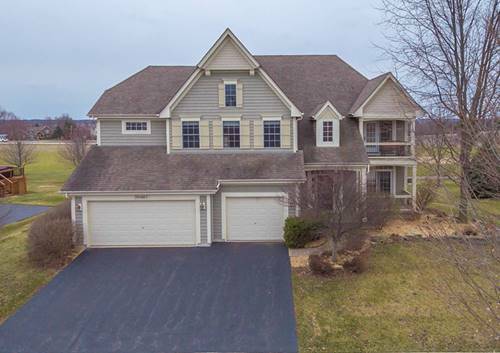 Set on a cul-de-sac this home backs to the golf course overlooking a pond surrounded by wild flowers. Enjoy this fabulous view while sitting in the screened in porch! Gourmet kitchen with stainless steel appliances, cooktop and granite countertops. 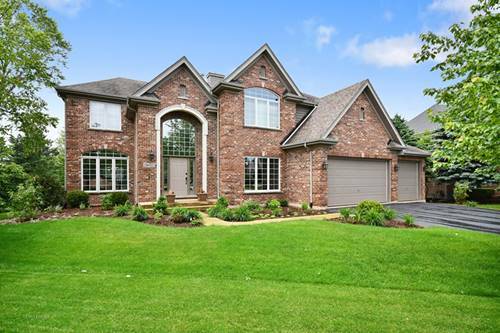 2-story family room with wall of windows facing the professionally landscaped back yard. First floor office with French doors AND an additional room leading to paver patio - perfect for library, den or craft room. 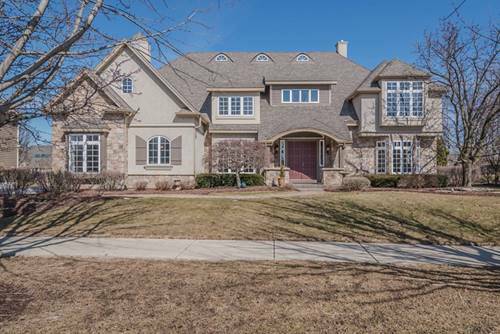 Retreat to the master suite with a fireplace, luxury bath and a 12 x 15 closet! Professionally finished basement with amazing custom wine cellar, media area with built in entertainment center and full bath. Beautifully landscaped fenced yard! New Pella windows in office, master bedroom and dining room. Over 4500 sq. feet of living space! 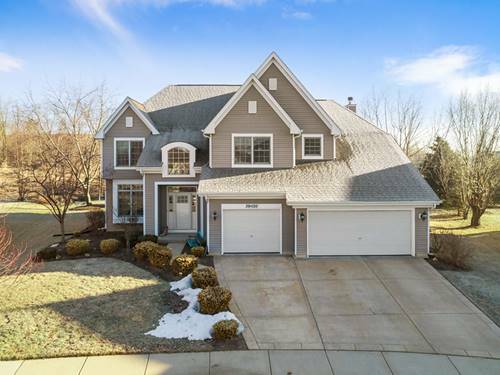 Enjoy all that award winning Mill Creek has to offer! Walking paths, golf, pool, parks and town center! 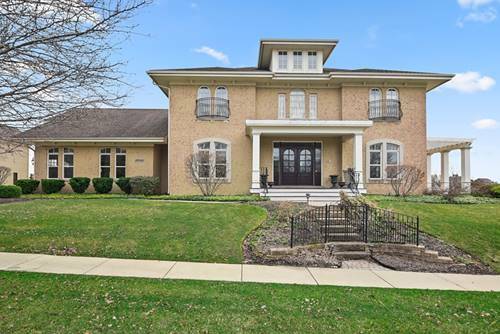 For more information about 39W323 Sheldon, Geneva, IL 60134 contact Urban Real Estate.